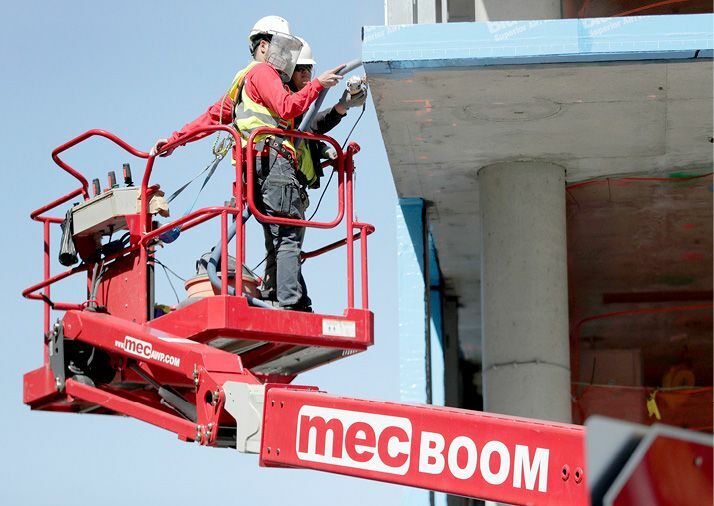 The fact that workers haven’t gotten bigger raises “this far into one of the longest expansions on record remains a puzzle,” said Catherine Rampell in The Washington Post. One possible explanation is that there is more slack in the economy than the unemployment rate suggests. There are “still a lot of working-age people sitting on the sidelines” who aren’t counted in the official statistics. Wages won’t rocket up until the ranks of those would-be workers are exhausted. Higher-earning Baby Boomers are also “retiring en masse” and being replaced by mostly younger, cheaper counterparts, which could be skewing the wage figures. I think the recession is “still casting a shadow,” said Paul Krugman in The New York Times. Employers are loath to cut wages even when times are desperate, because it’s considered “demoralizing and unfair.” But they’re also reluctant to increase paychecks in good times, because they’re afraid of being “stuck with those higher wages if the economy turns bad again.” That would explain why companies are increasingly offering one-time bonuses over raises, because it offers them more flexibility than permanent salary hikes.